Lighting of Tomorrow is proud to support local communities in reaqching their goals for energy-efficiency. 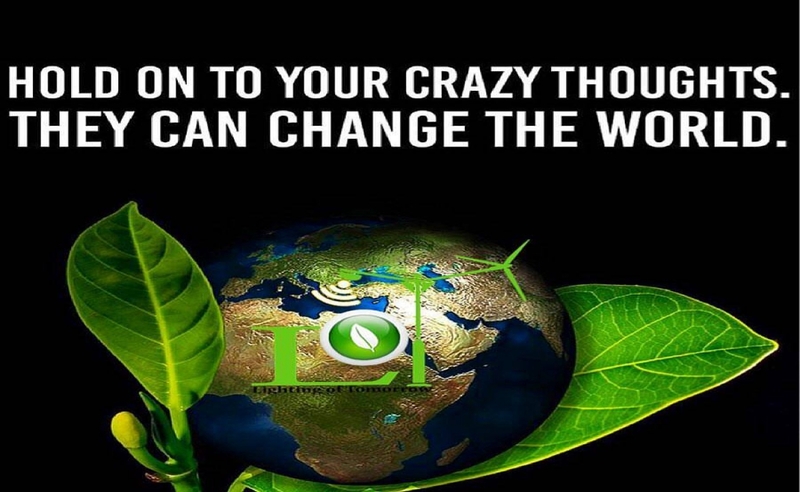 If you want help going green, a L.o.T. representative will gladly assist you! Contact us! Let's work together to make the world a better place! Lighting of Tomorrow (L.o.T.) started as a dream, a simple concept founded in one question: what is the best way to help our world? 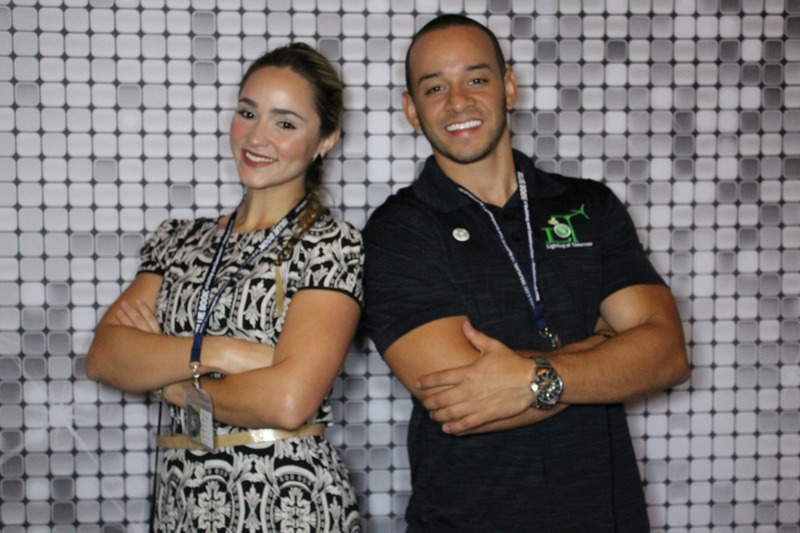 Co-founders Andersen Zapata and Rosa Vicent love nature; they have spent a lot of time travelling, driving around Florida and enjoying the outdoors. Aware of the environmental issues facing our planet, Andersen and Rosa began to intensely research the current global crises: climate change, ozone depletion, deforestation, industrialization, pollution, wildlife endangerment, and energy. Impatient and desperate to help save the planet, over and over again, that same question was pushed to the forefront of their minds…what is the best way to help our world? Tired of watching the problems escalate with little productive results, the co-founders decided to take action themselves. Returning one day from a nature retreat, Zapata had a lightbulb moment – literally. They would answer the world’s energy crises with LED lighting – by utilizing cutting edge technology to replace outdated, energy-expensive lighting, they could greatly reduce earth’s daily carbon footprint – one light fixture at a time. In recent decades, the widespread consumption of fossil fuels has greatly contributed to the quick deterioration of our ecosystems. According to Environmental Protection Agency (EPA) reports, the Earth’s temperature has increased by 33.44 degrees Fahrenheit over the past century alone. More than half of this increase has happened in the last 25 years. Temperature is rising at a rate faster than ever before and human activities (like the burning of fossil fuels, deforestation, industrialization and pollution) are contributing factors to global warming. Inefficient lighting wastes energy and this is contributing to the rising global consumption of fossil fuels. Lighting of Tomorrow is on a mission to reduce America’s environmental footprint. By partnering up with industry experts, Lighting of Tomorrow facilitates communities to switch from inefficient lighting fixtures to new state-of-the-art LED lighting technology. “Our goal is to achieve significant energy cost reductions through the installation of energy-efficient lighting,” says Zapata, “Our services include professional lighting consultation, installation, and maintenance.” The company partners with local electrical and lighting experts and works directly with manufacturers in order to provide the best quality products to their clients. “We also provide finance options and help customers find available government incentives as well as the best loan programs to facilitate lighting upgrades,” adds Vicent. L.o.T.’s primary goal is to provide customers with the best quality LED lights, fixtures, and latest technology in the industry while maintaining superior customer service. All products utilize green technologies that provide superior lighting quality and significant, cost-effective energy savings. The best quality products are offered in a range of affordability, allowing customers to choose the products that best fit their budget. L.o.T.’s lighting experts offer customized LED lighting designs based on the property environment and the client’s personal objectives. Tags: LED lighting , solar panels , lighting of tomorrow , solar of tomorrow , energy savings , energy reduction , save the planet , Team L.o.T.